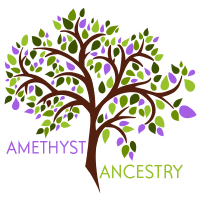 Hello and welcome to Amethyst Ancestry. 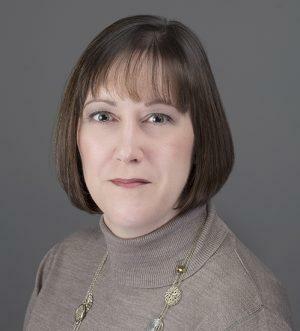 My name is Sarah McCarron and I am the chief researcher at Amethyst Ancestry. My own genealogical journey started a few years ago when I was 18 years old, and living in the birth city of my maternal grandmother. The access to local archives along with my curious nature made it easy to start my own genealogical research. Over the years, I continued the maternal search with surnames like Horrox & Heckingbottom, and journeyed from Salford to Ireland via Aylesbury and Pontefract. 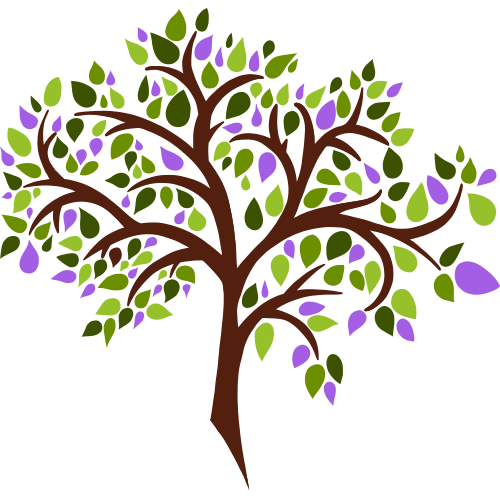 After the birth of my youngest son and giving him my maiden name as his middle name so that the family name would continue, I started the search for the roots of my paternal family. I had always thought I was the only Sarah in my family but so far have found 5! I have also felt the pride in three of my ancestors who fought and died in World War I, all three of them cousins. As with my maternal family, I have found some fantastic surnames including Cadwallader and through this a distant relative in Australia. To date I have traced the genealogy of my family back nine generations to 1670. This is how my genealogical research continued for many years, but it was after the death of my paternal grandfather that things changed. I shared what I had discovered with his younger 88 year old sister, to finally tell her when her own father had died, and discovering another sibling that half of the family knew nothing about. I realised that I could use my years of experience and research skills to answer these questions for other people, help them to build up a bigger picture of their own family, discover their origins and maybe find that sense of belonging that has been missing from their lives. Let us journey your Ancestry together.